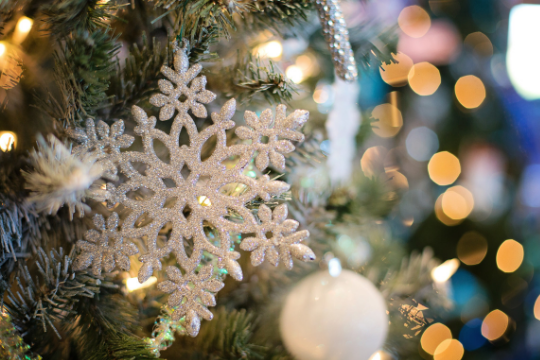 With the Holidays coming up, the Market is getting some new holiday hours including later closing times so you can grab everything you need to make this year the best one yet! 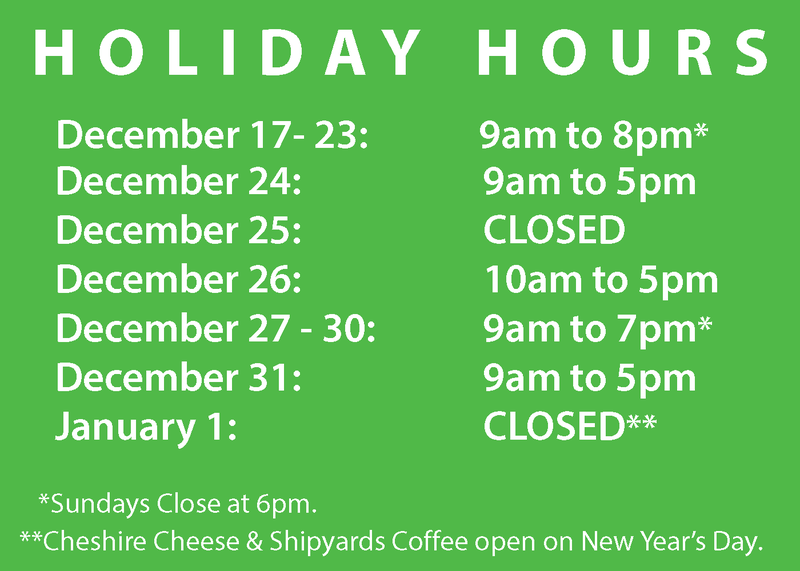 This New Years Day both the Cheshire Cheese Restaurant and Shipyards Coffee will be open, so you stop by and perk up with some coffee or grab a bite to eat! For more information on the Market visit here.